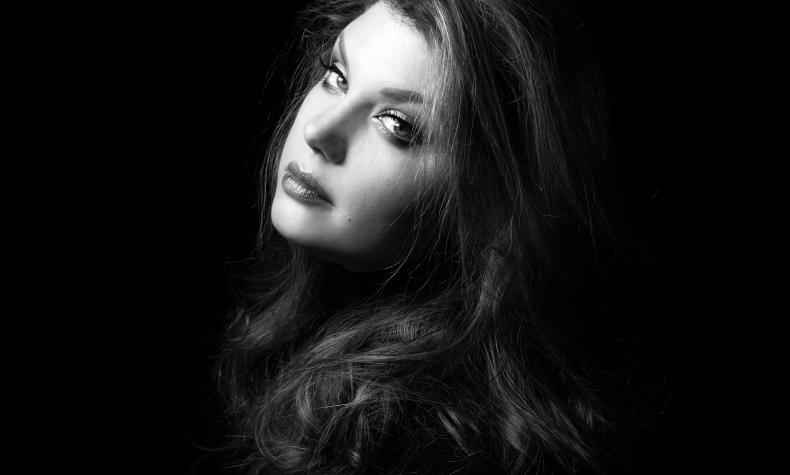 Jane Monheit is a two time Grammy nominee and is one of today's leading vocalist and musician. Her show features the finest jazz musicians and include beautiful Brazilian classics and Jane's signature ballads. With Andy Langham on piano, Dave Robaire on bass and Rick Montalbano on drums.